We are able to provide integrated, top of the range manual and dynamic weighing solutions with our machinery, so that you can be sure that your products are precisely and evenly weighted, protecting your profit margins. Our pre-weighing system will accurately calculate the weight of your product in order to determine the portion size. 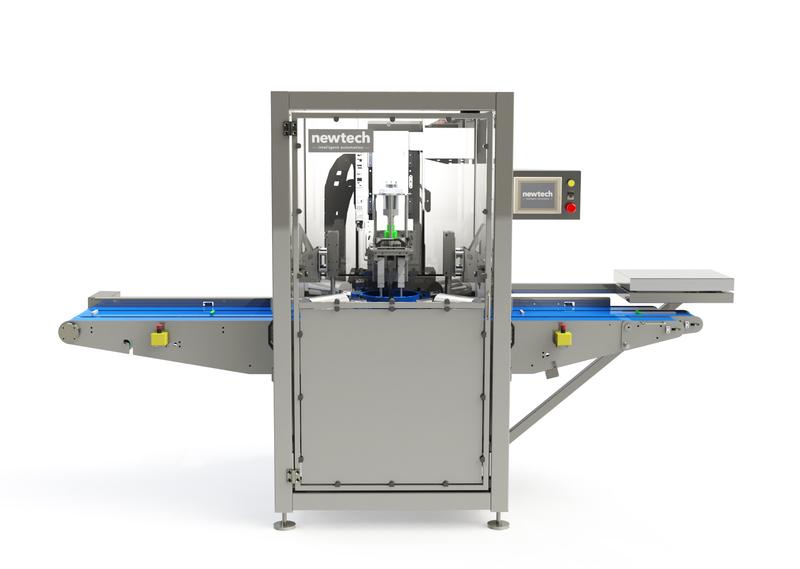 Take a more in-depth look at our machines to find out how newtech can help to solve your cutting problems.